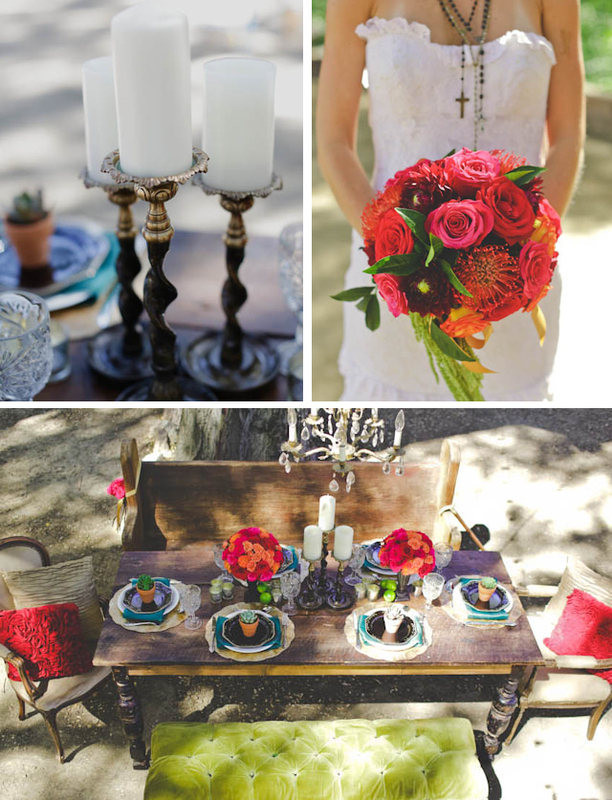 Today’s styled shoot was inspired by vintage elements paired with luxe styling and Spanish details. 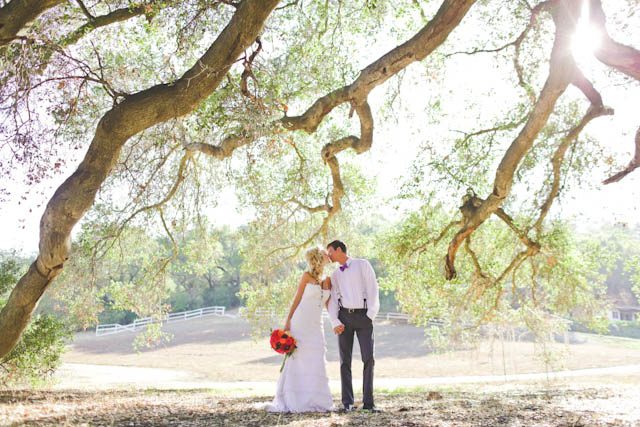 And the huge California oak trees at the ranch venue really set the scene. 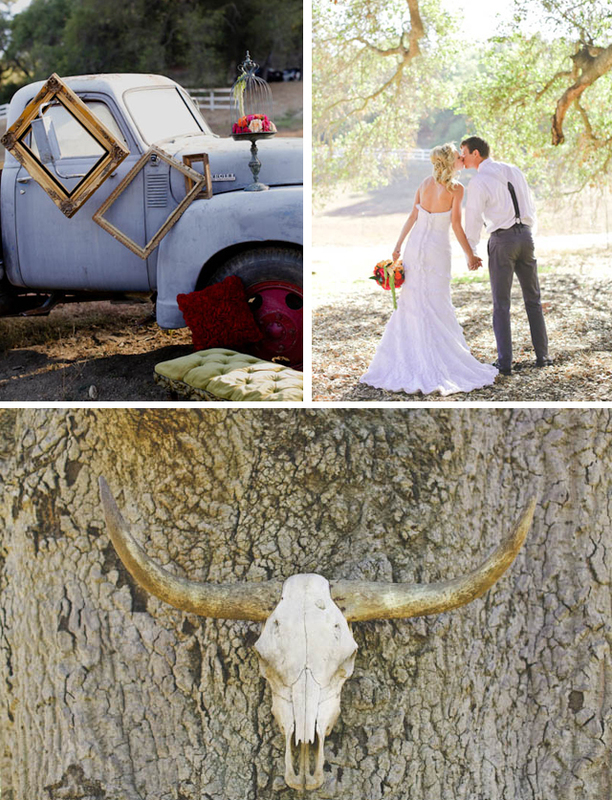 I thought this could inspire you in anything from a fabulous dinner party to a gorgeous ranch wedding. 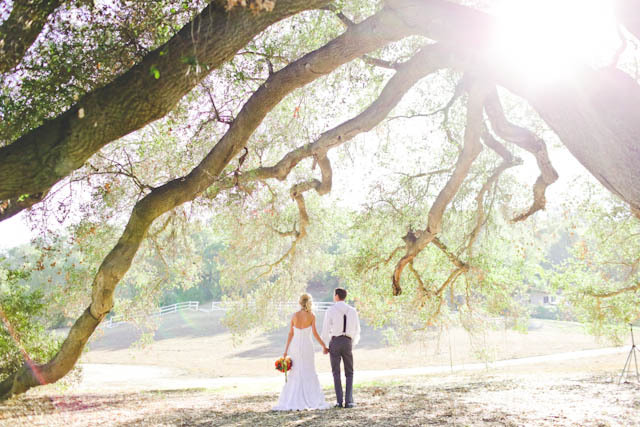 Aren’t those oak trees so romantic? 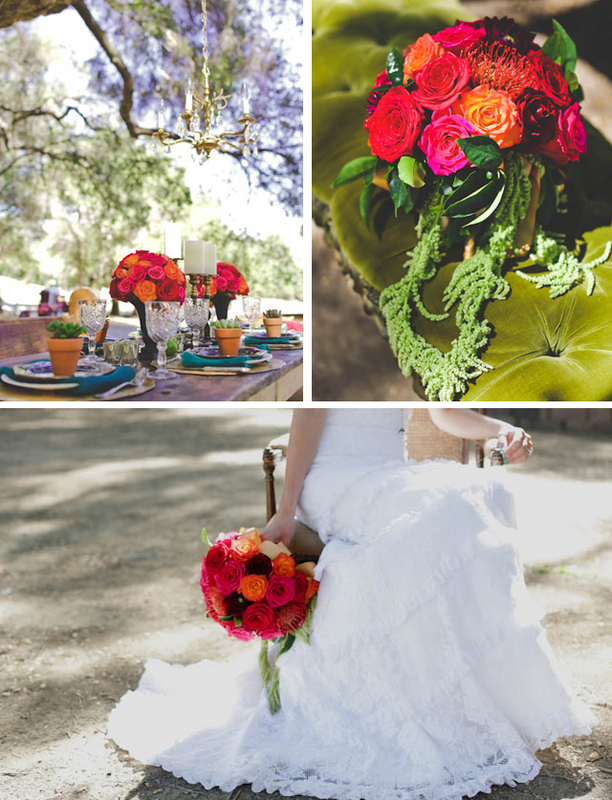 And I love the spanish-inspired details and lush florals. 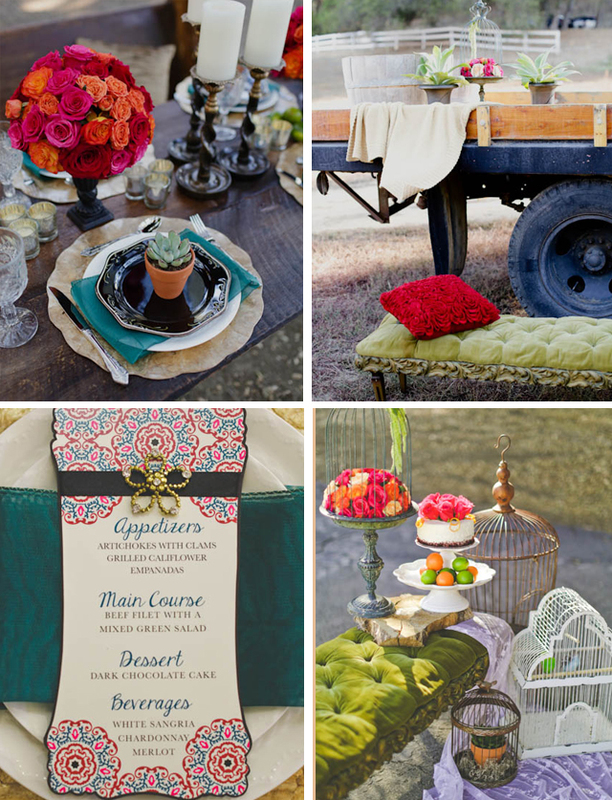 Such a perfect pairing with the pretty vintage touches. This is beautiful. 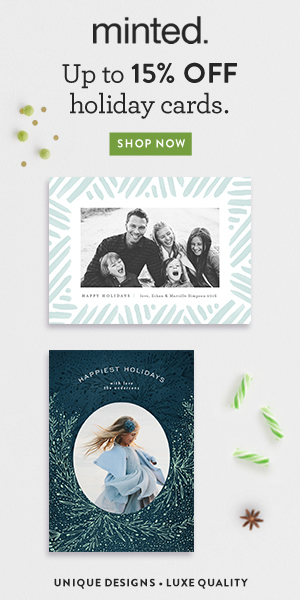 I LOVE the colors and the stationery is such a gorgeous design. 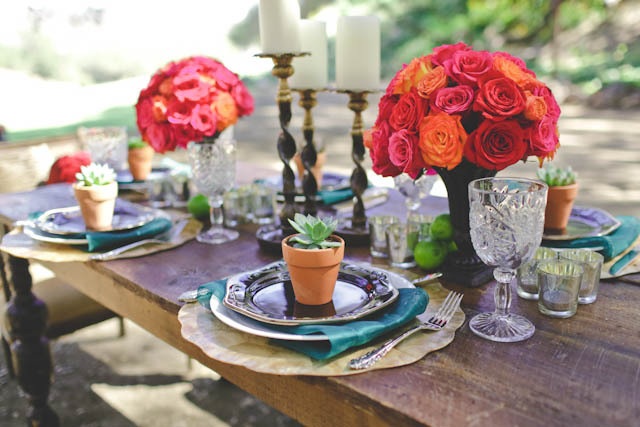 Loving the mini potted succulents at each place setting. Absolutely gorgeous! 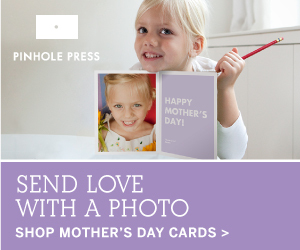 Beautiful idea and staging. Love the combination of the bold colors!!! i will be married this year 🙂 i like this blog. good job.. SO beautiful! Love the gold accents!